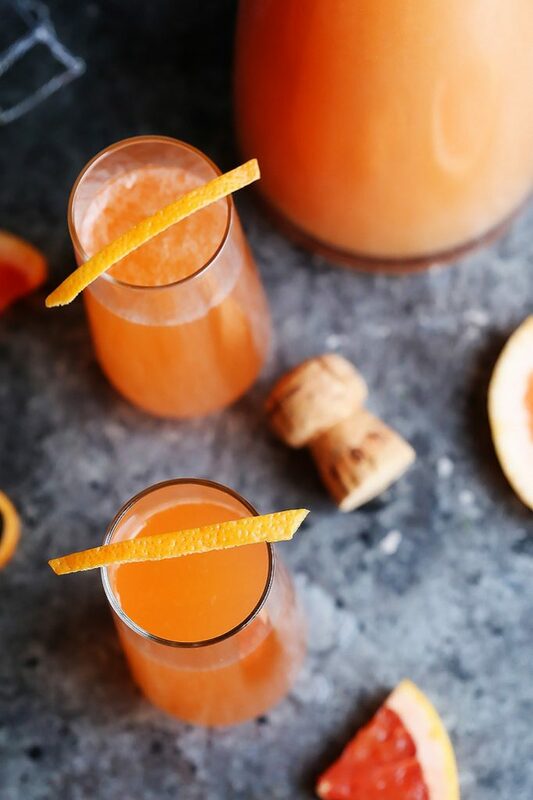 This Cranberry Ginger Bellini is a festive sparkling cocktail that’s perfect for brunch or holiday parties. In T-minus ten days – It’s Christmas! Time to wrap those last minute gifts, stuff the stockings, and arm yourself with an amazing cocktail. These Cranberry Ginger Bellinis are sparkling, festive and perfect to serve at your holiday brunch or as an aperitif before Christmas dinner. The best part about these cocktails is that all the work can be done ahead of time, before your guests arrive. Just prepare the cranberry-ginger simple syrup and pop it in the refrigerator – You can do this up to a week ahead of time. 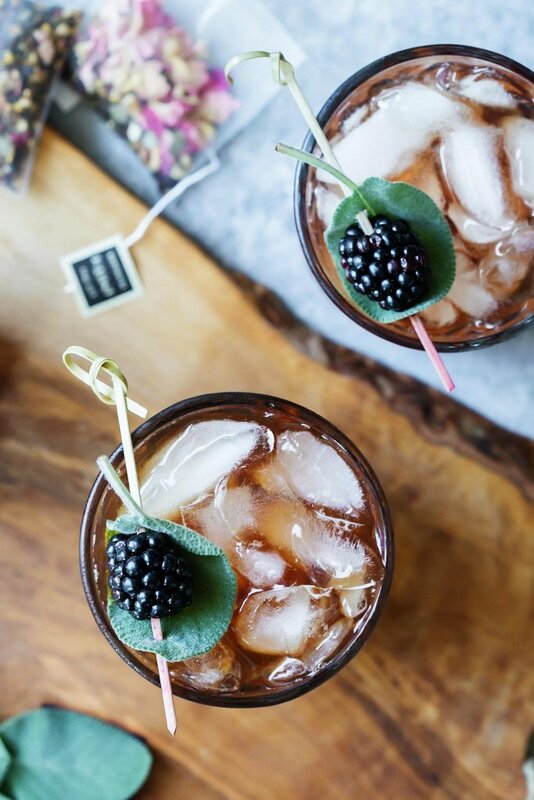 When you’re ready to serve the cocktails, just place some of the simple syrup into a champagne flute, top with sparkling wine, and, if you’d like to get extra fancy, garnish with some fresh rosemary and cranberries. If you freeze the cranberries ahead, they’ll even do double duty to keep your cocktails cold. 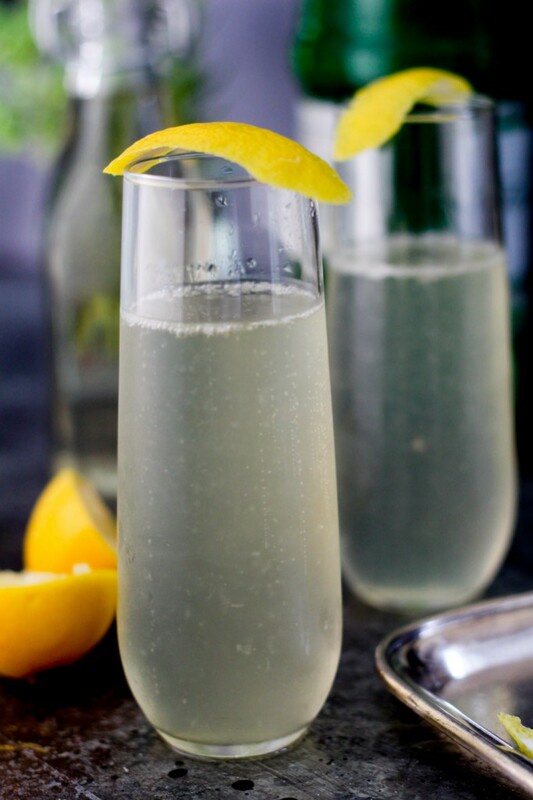 Here are some great budget-friendly sparkling wines to use in these Cranberry Ginger Bellinis. The cranberry-ginger simple syrup is just that – Simple. Mix equal parts water and sugar, heat and stir until the sugar dissolves, throw in some cranberries and sliced up ginger, and let it steep away for about 15 minutes. Afterwards, just strain the syrup, and let it chill – Get it nice and cold before serving – No one likes a warm cocktail. Once the process is complete you’ll have the most beautiful, bright red, flavorful syrup. You can make your cocktails as flavored as you’d like by adding just a little, or a lot of the syrup. Also, if you have some non-drinkers in the group, this syrup is also fantastic added to some sparkling water and served over ice. Either way you serve it, these Cranberry Ginger Bellinis are guaranteed to get you in the Christmas spirit. 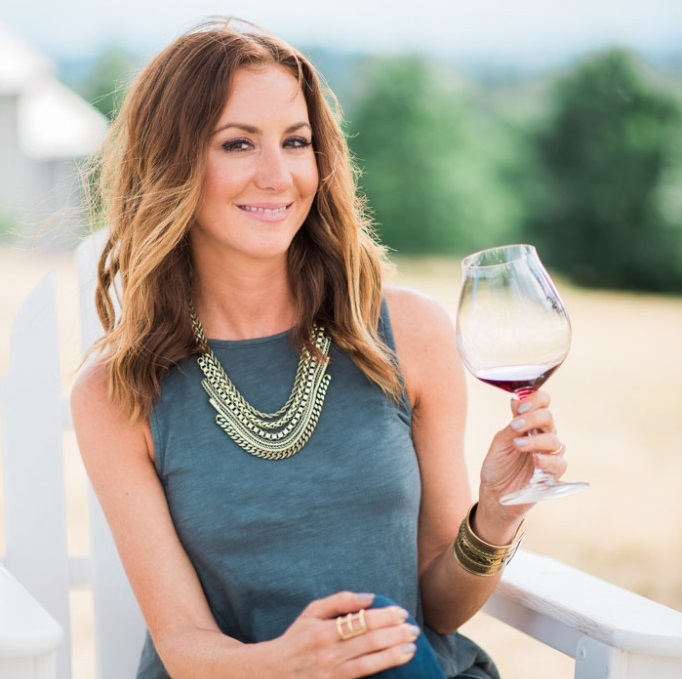 Do you have a favorite cocktail that you like to enjoy to celebrate the holidays? I’d love to hear in the comments below! If you loved this Cranberry Bellini Recipe I would appreciate it so much if you would give this recipe a star review! Also, be sure to snap a picture of your finished dish and share it with me onInstagram using the hashtag #platingsandpairings and tagging me @platingsandpairings. 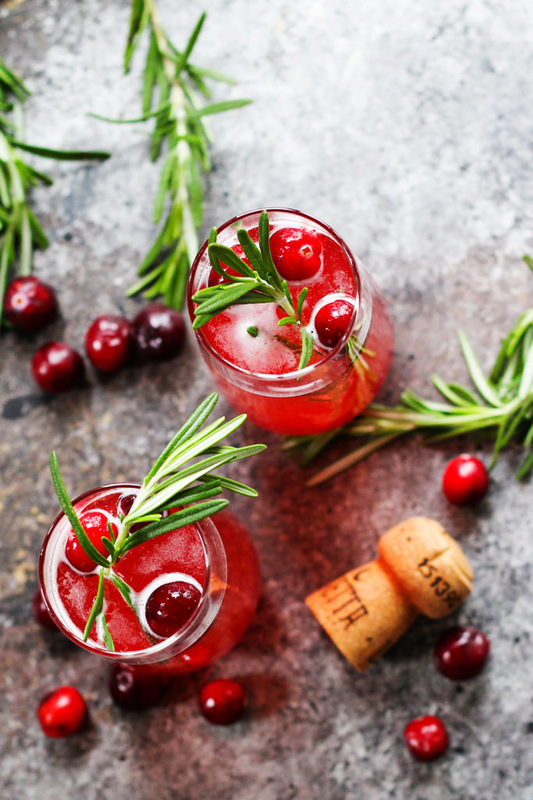 This Cranberry Ginger Bellini is a festive sparkling cocktail that's perfect for brunch or holiday parties. In a medium saucepan stir together water, sugar, cranberries and ginger. Bring mixture to a boil, then reduce heat and let mixture simmer until sugar completely dissolves. Take care because cranberries will pop. Remove from heat, cover, and let steep for 15 minutes. Strain ginger and cranberries from syrup mixture and let cool completely. Assemble the bellinis by adding the sparkling wine to a champagne flute, filing halfway, top off with the cranberry-ginger simple syrup. Garnish with fresh rosemary, if desired. What pretty presentation! 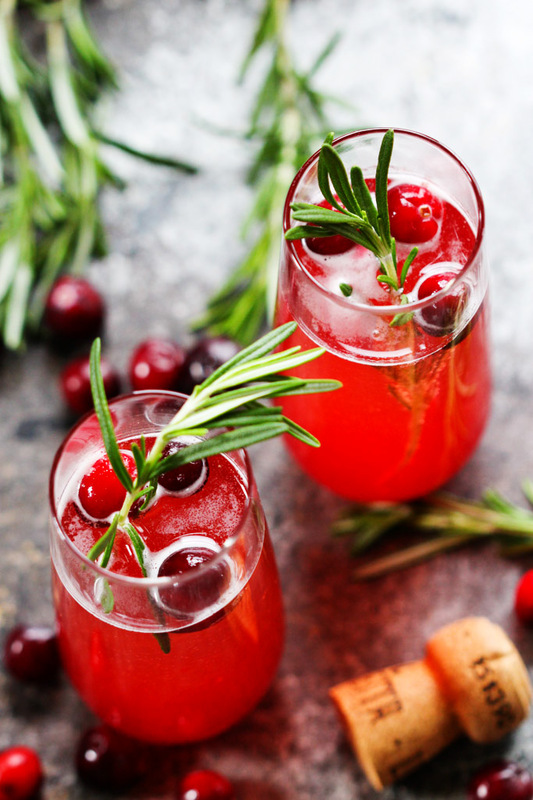 Rosemary, cranberry, and ginger–super duper festive combination!! Thanks – I definitely think it represents the Christmas season well! You are so welcome Alice – Enjoy! Do you want the cranberries to pop….or do you want to remove from heat before they pop?